Apple, Amazon and Microsoft have already held their big fall events — and now it’s Google’s turn. Over the past couple of years, the October event has become an increasingly important platform, as the company continues to press into various hardware categories. And really, it’s Google’s last chance to make a big splash ahead of the holidays. The Pixel 3 will no doubt be the centerpiece of the show. Google’s made no bones about that fact — and between officially sanctioned previews and Niagara Falls-sized leaks, it seems clear we’ve seen what the phone has to offer. Of course, these days, the event is about much more than the Pixel. This time last year, the company rolled out a bunch of additions to its Home line of smart speakers, including the Home Mini and Max. I’d anticipate seeing a fair amount of news on that front, as well this time out. The event kicks off October 9 in New York City. We’ll be there, of course. In the meantime, here’s what we think we’ll see, starting with the most obvious. Hopefully there will be some surprises on the phone front, but I wouldn’t count on it. 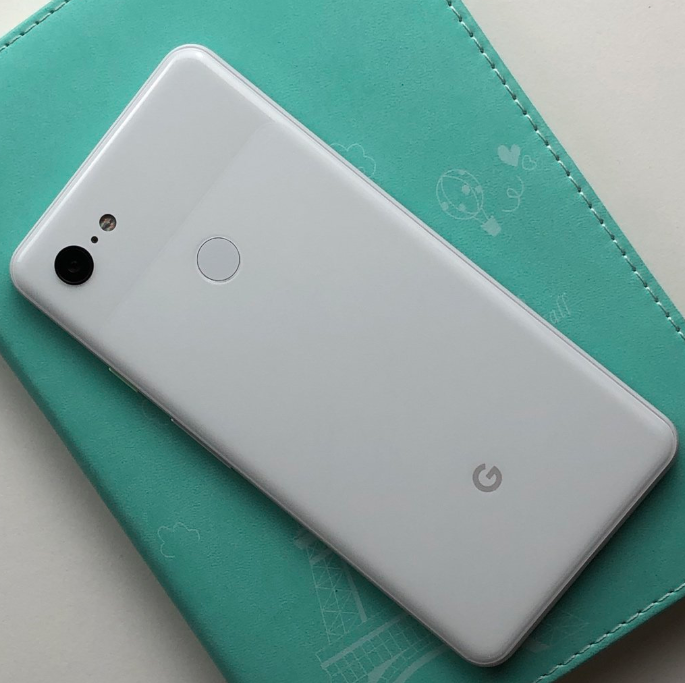 We’ve already seen both the Pixel 3 and Pixel 3 XL from every conceivable angle, both in still images and video. In fact, Google’s given Samsung a run for its money on the leak front, this time out. The Pixel 3 XL will embrace Android’s notch love with one of the largest cutouts we’ve seen to date. The Pixel 3, on the other hand, may skip the notch altogether. A new color is apparently in the works, as well — Aqua, to match the recently announced Google Home Minty. The phones are said to be sticking with a single rear-facing camera configuration, which has served the line well in the past, but some new AR tricks are apparently in the works, to help show off ARCore’s latest additions. The squeeze interface introduced by HTC has also been confirmed via a truly adorable official video from Google Japan. A pair of wired, Pixel Bud-esque headphones are expected be in the box, as well. 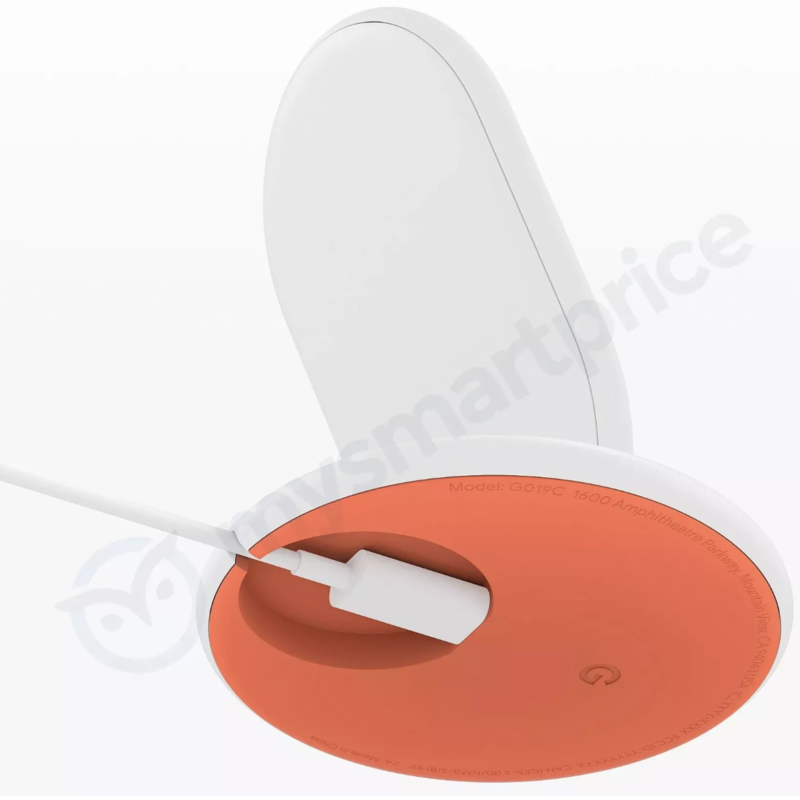 The new phone should also be getting its very own charging stand — similar to one recently rolled out by Samsung (or, for that matter, AirPower). The stand, interestingly, is designed to essentially turn the Pixel into a makeshift smart display — similar to what Amazon’s done with its Fire tablets via Show Mode. 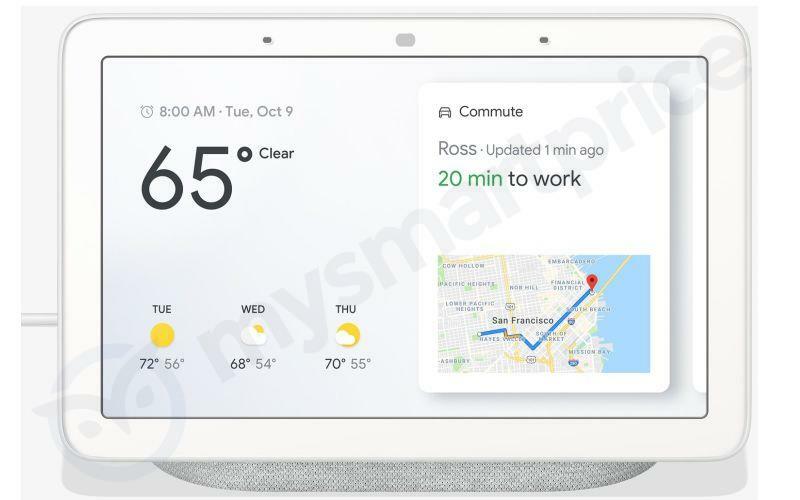 On that note, Google appears ready to put more skin in the smart display game, after partnering with a number of third parties earlier this year. The Home Hub has already shown its face in a couple of leaks and FCC approvals, with Google finally taking on the Echo Show head on. We know that the Home Mini likely won’t be getting a full refresh, given the recent color addition, but the first-gen Home does seem overdue to get a facelift that will hopefully make it look less like a Glade air freshener. Like the Hub, a new Chromecast has also made the FCC rounds, though information on new features seems scarce. Given the lukewarm reception of the original Pixel Buds, hopefully we’ll see an update on that front. A new Pixelbook seems entirely plausible as well, along with the rumored addition of a convertible Pixel Slate tablet, adding another premium device to its Chrome OS offerings.